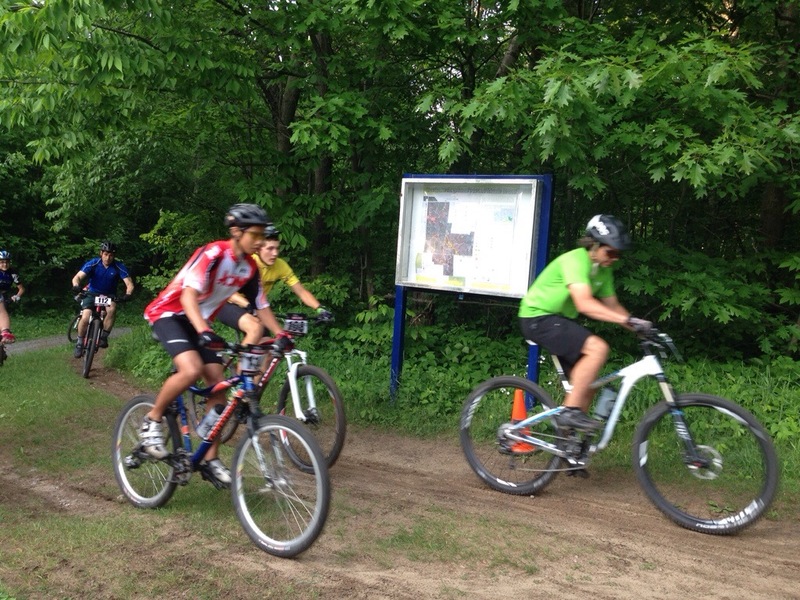 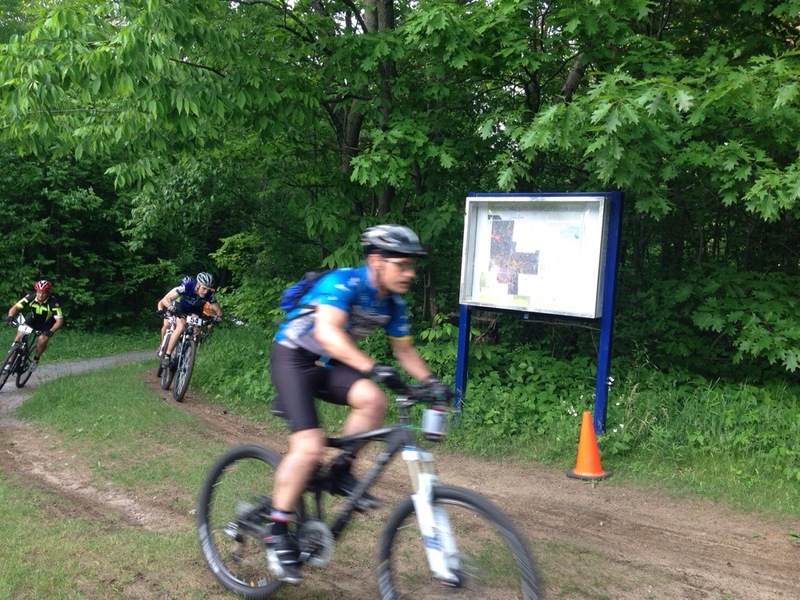 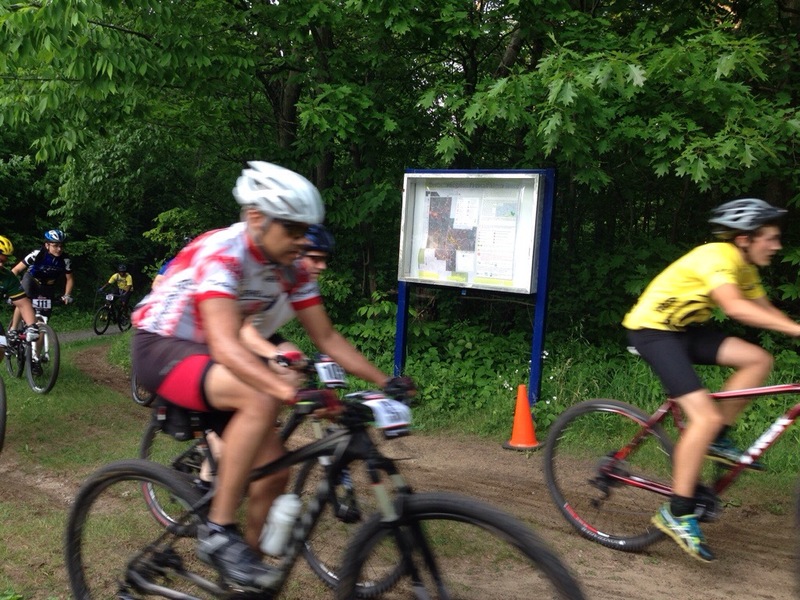 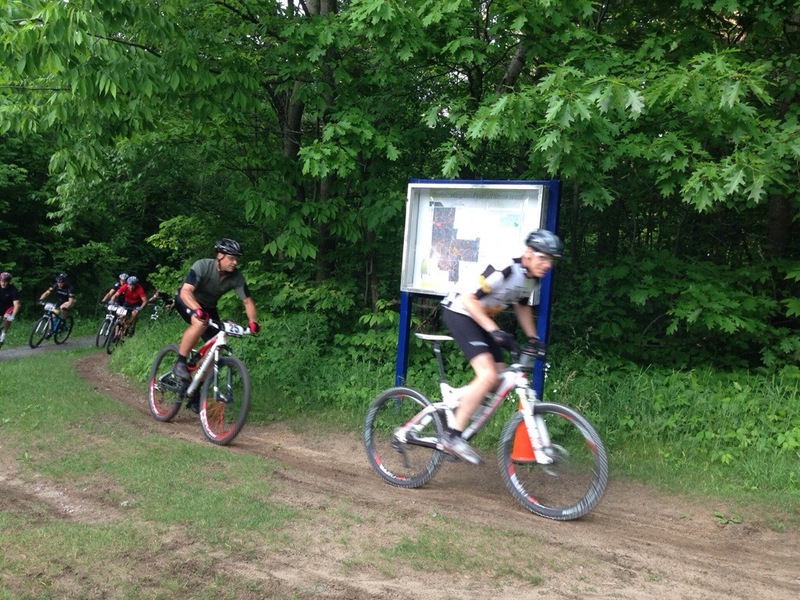 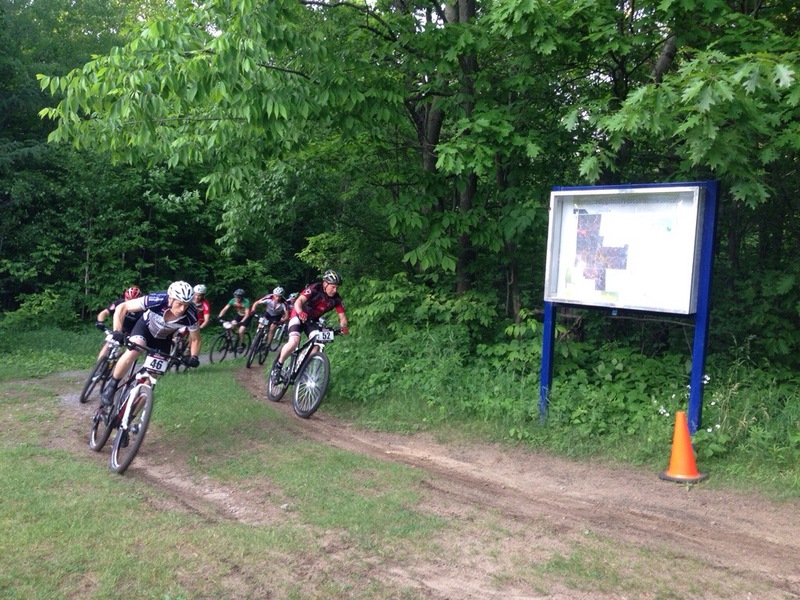 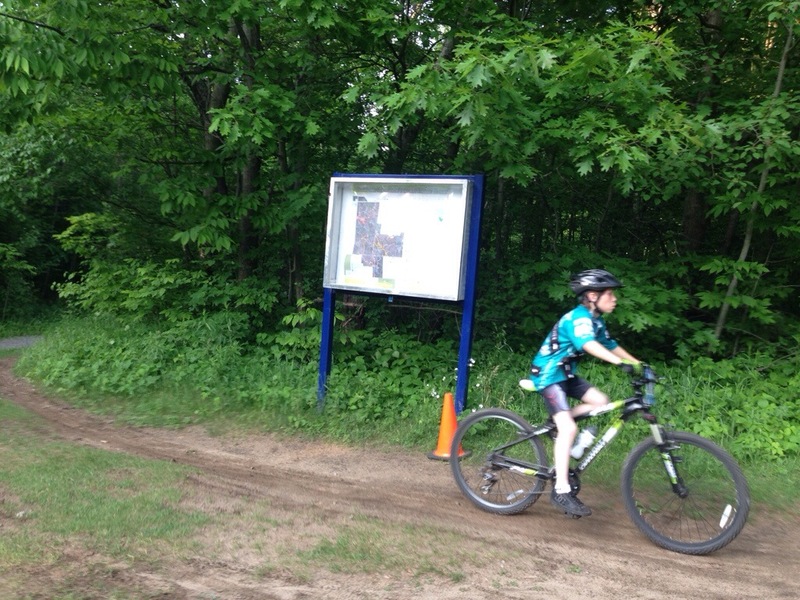 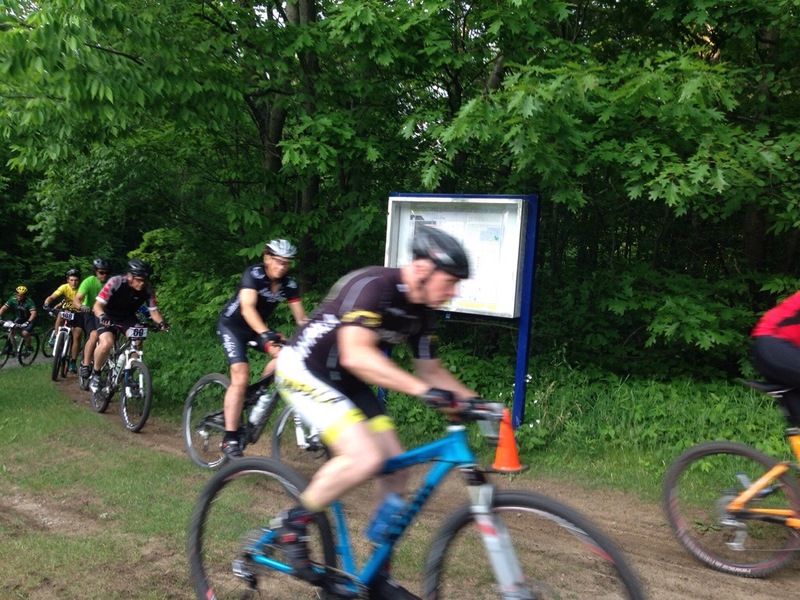 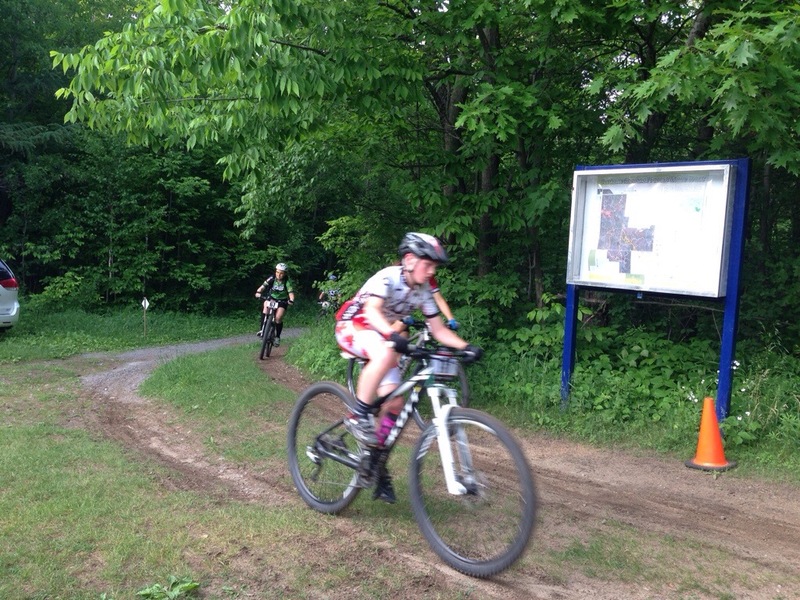 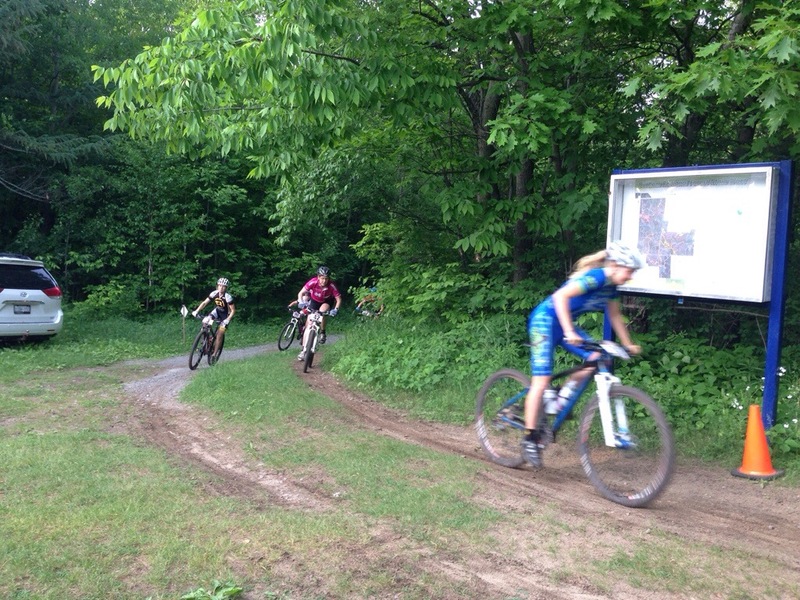 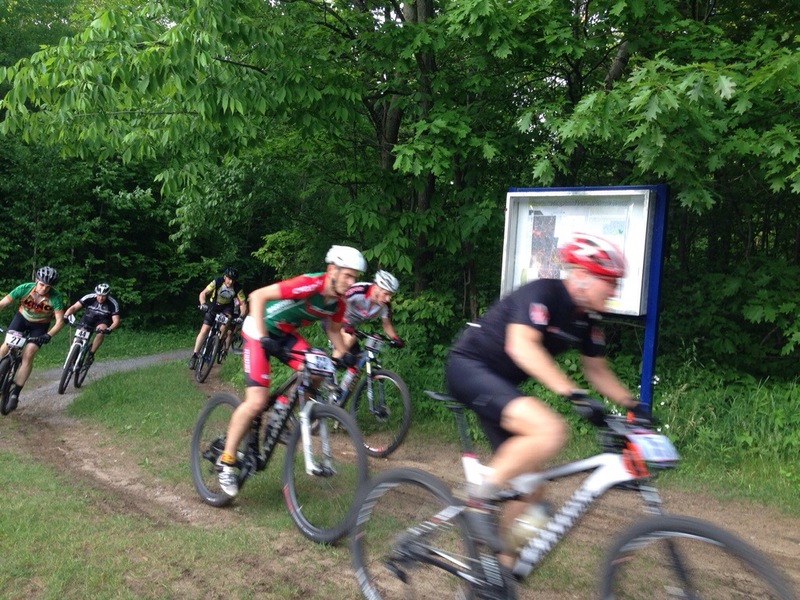 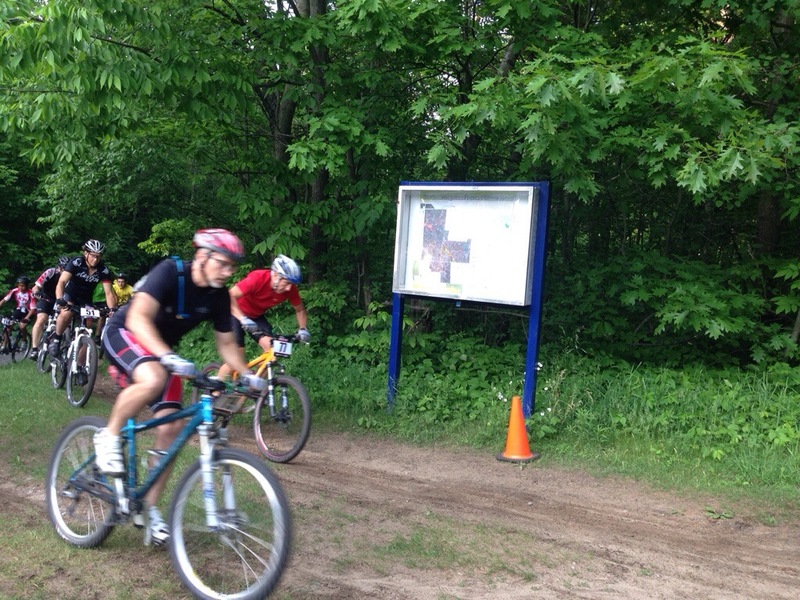 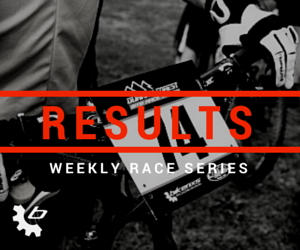 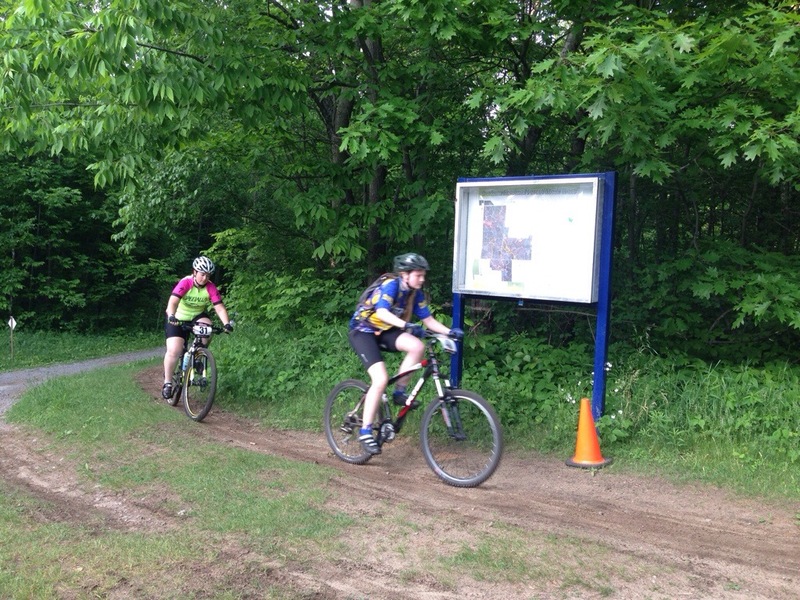 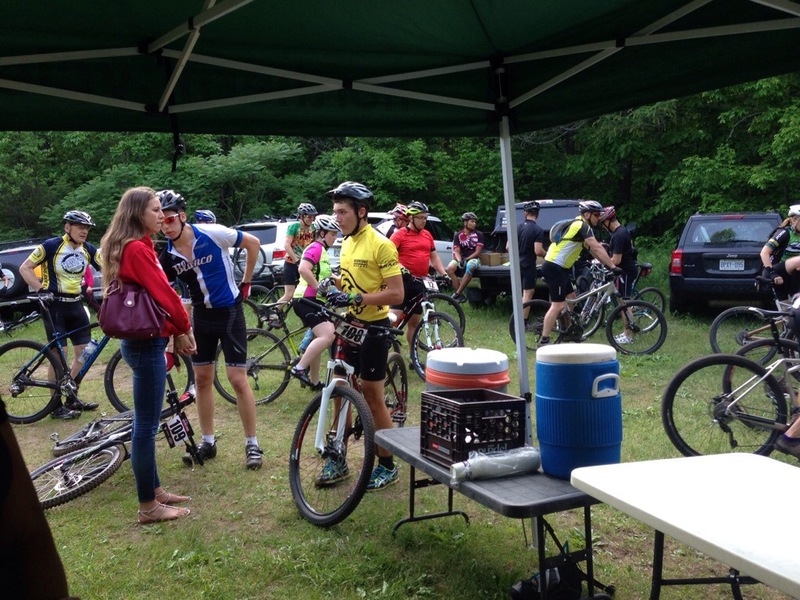 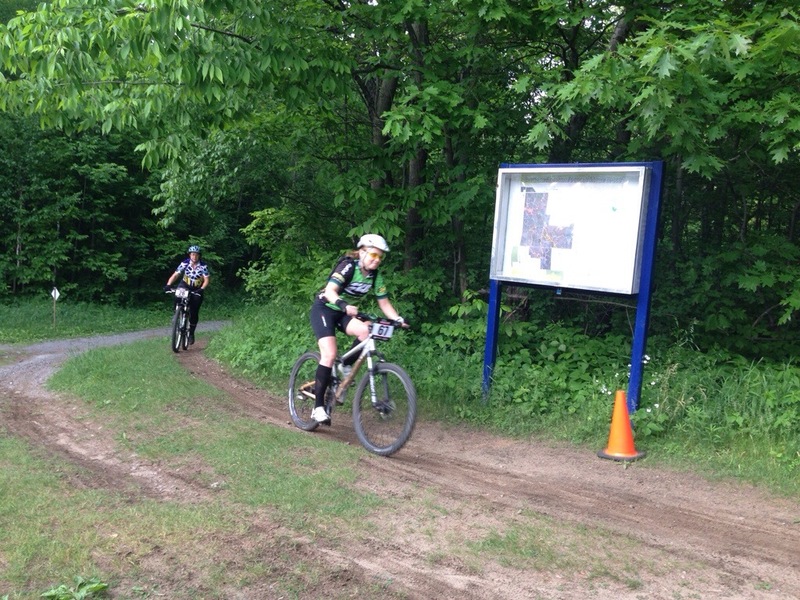 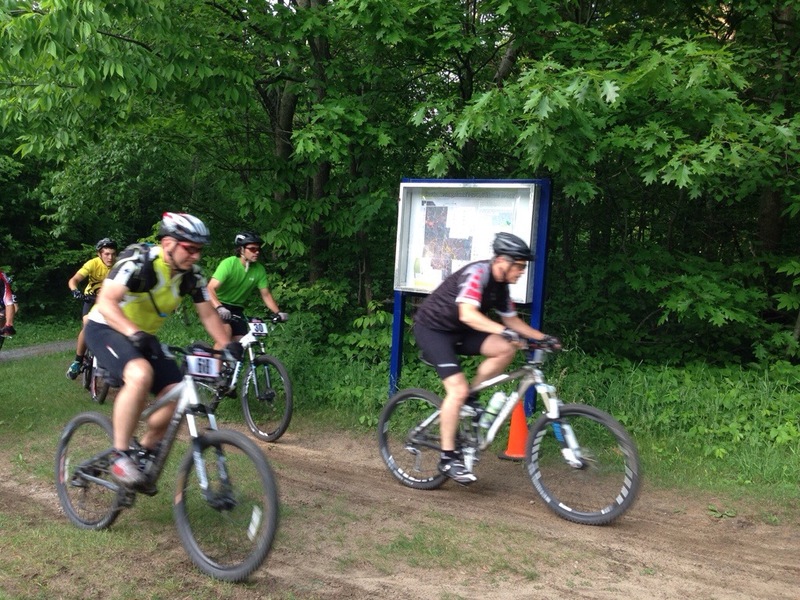 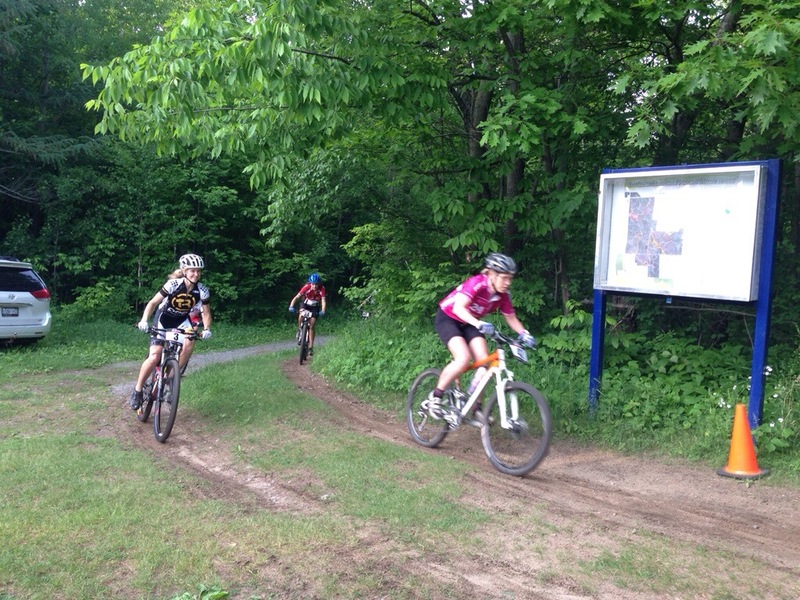 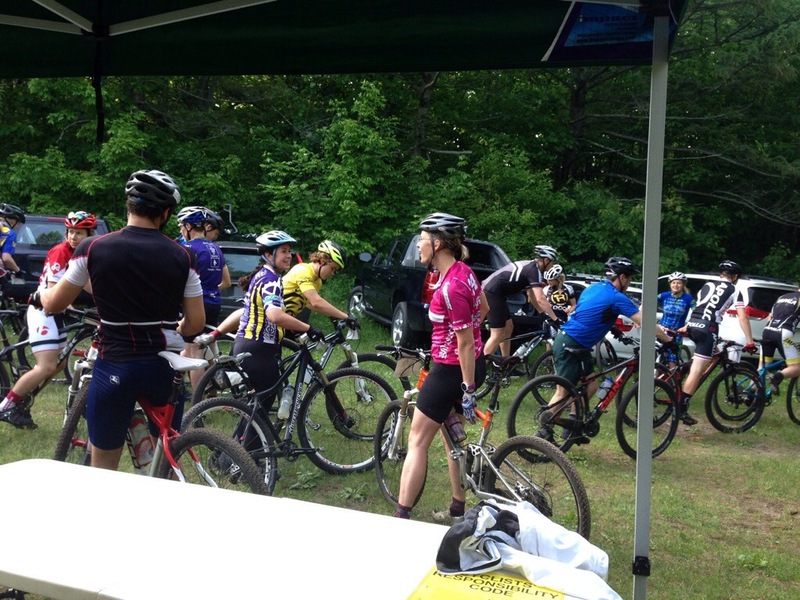 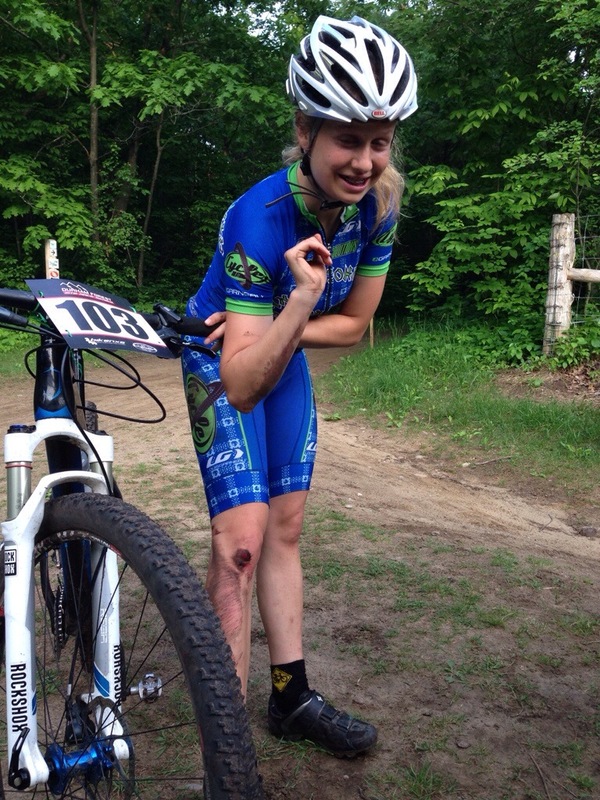 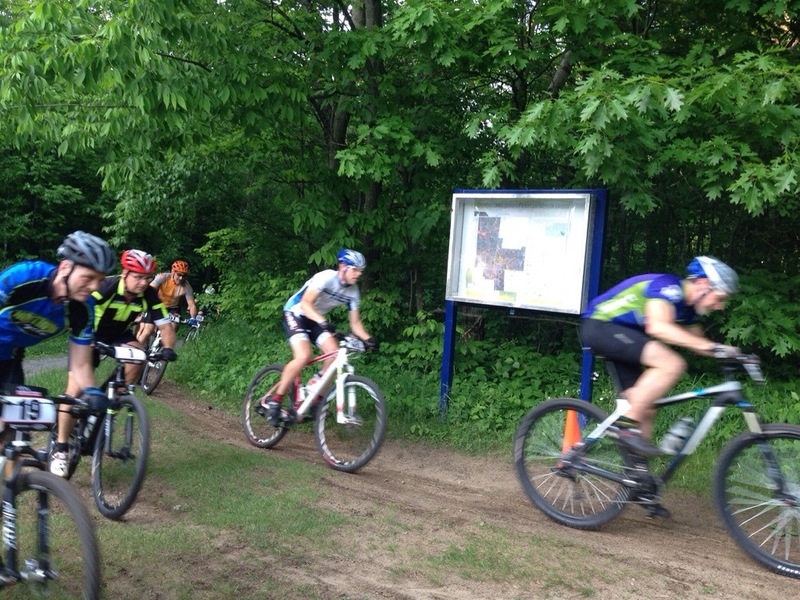 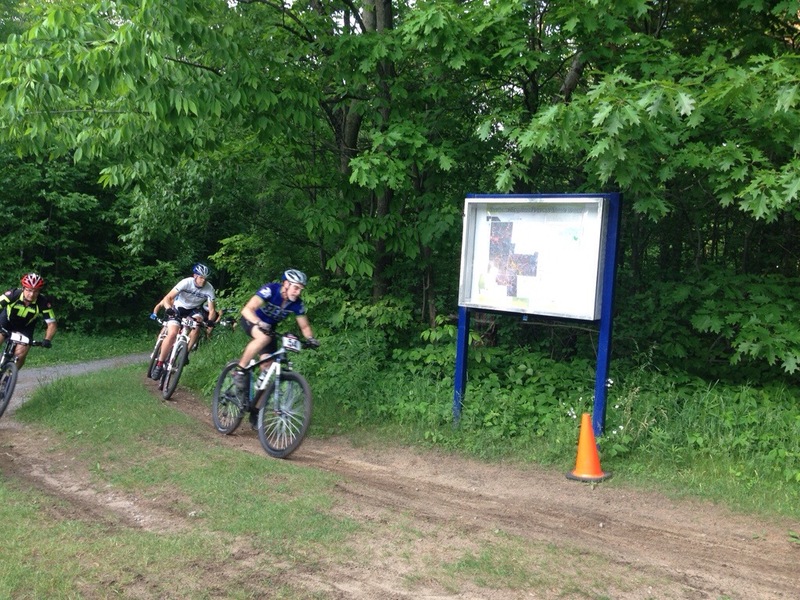 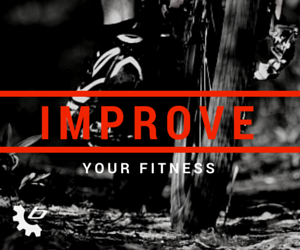 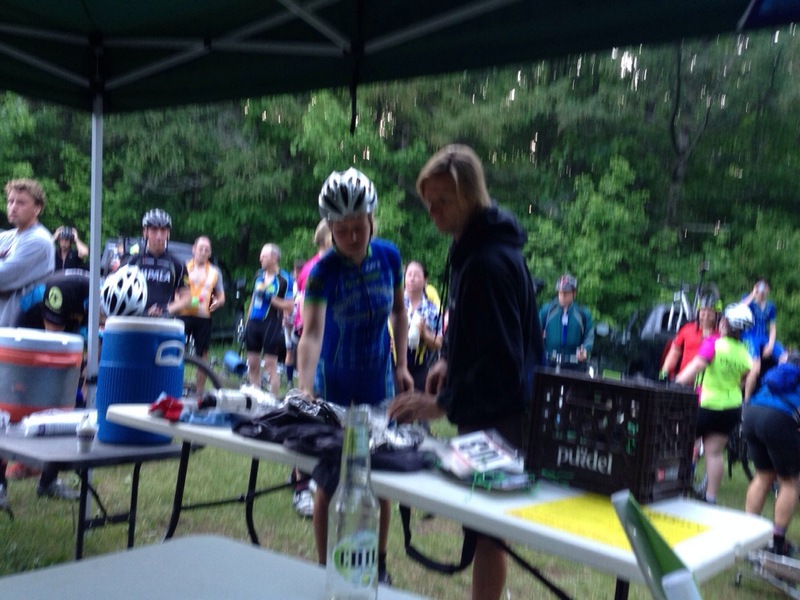 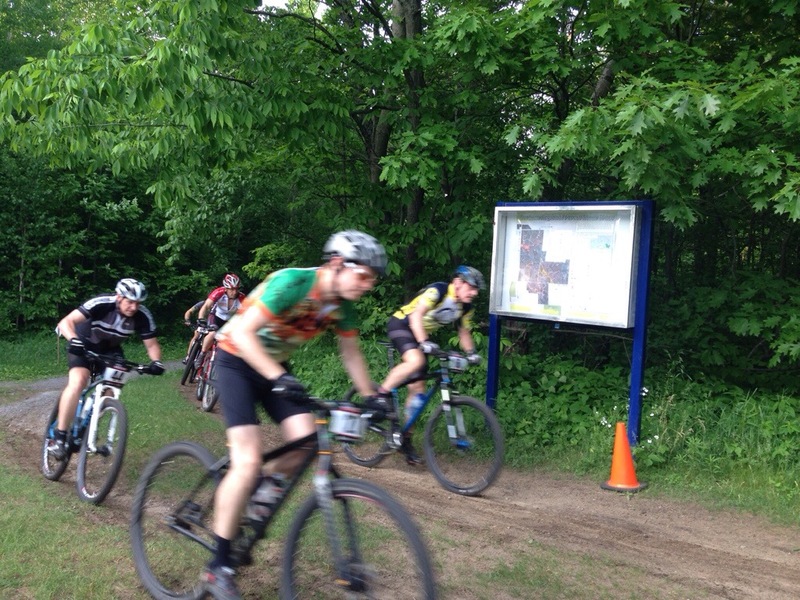 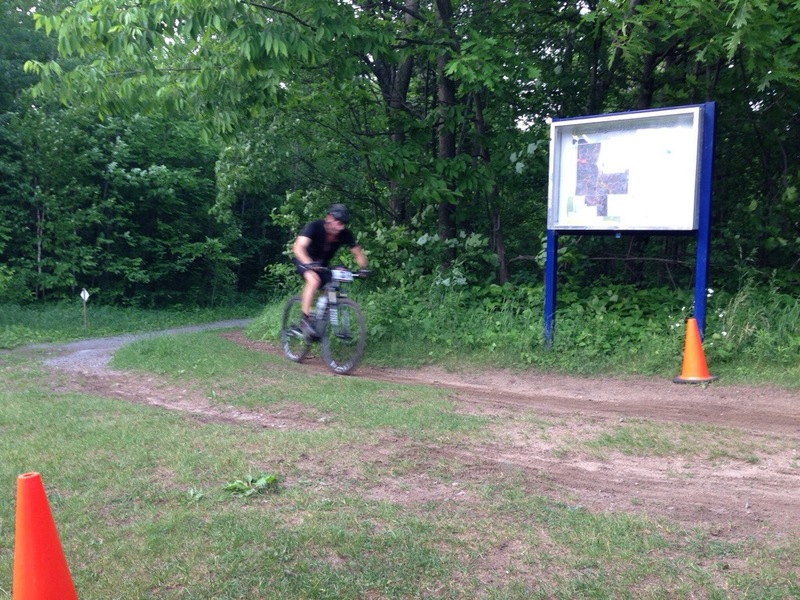 Week 8 wrapped up with another great night of racing in the Durham Forest. 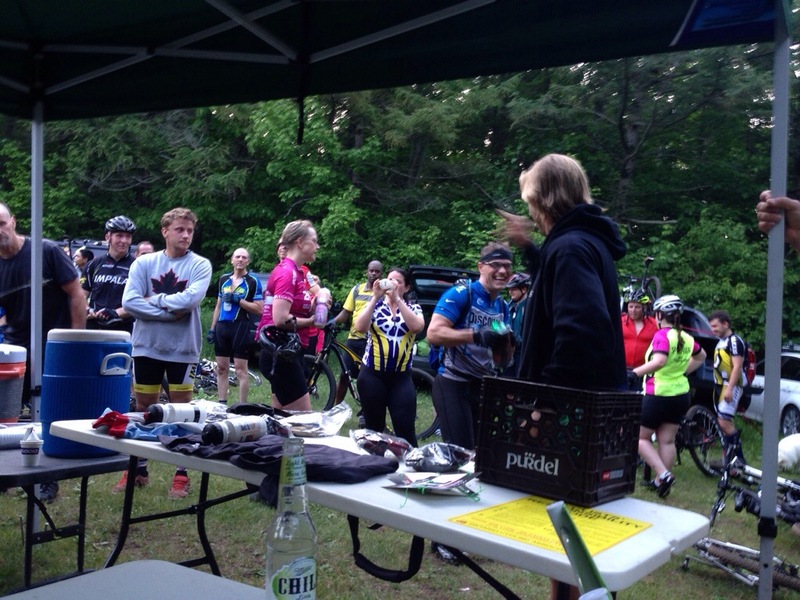 Thanks to everyone for coming out! 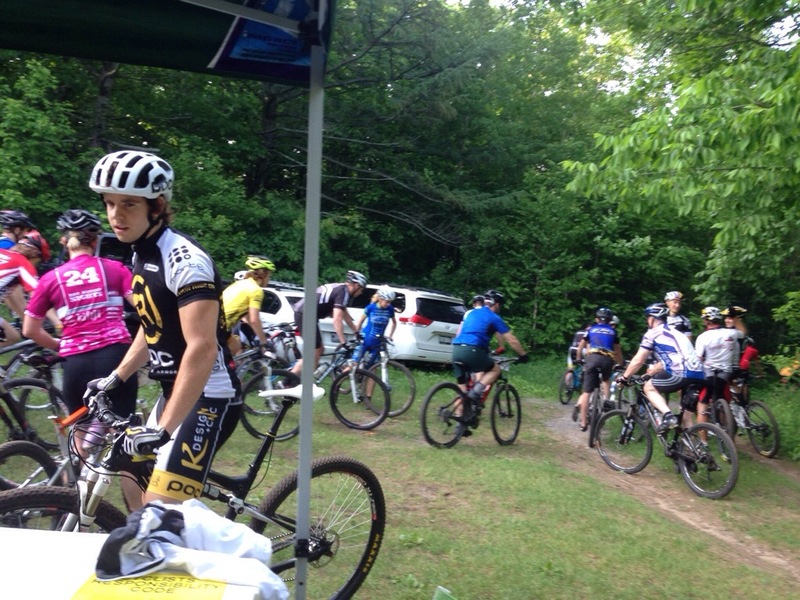 Enjoy the photos and see you all at #9!